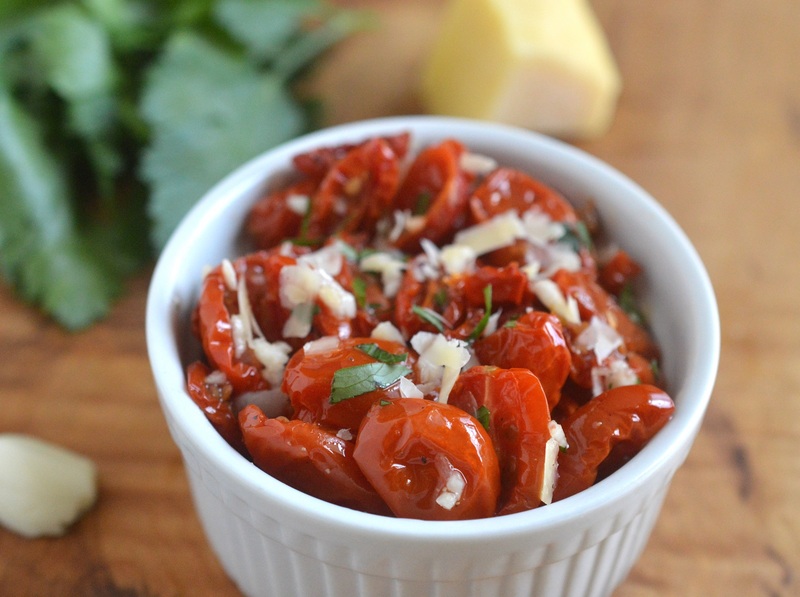 How To Make Homemade Sun-Dried Tomatoes Delicious! I love a DIY when it comes to anything food-related. Homemade mayo, ketchup, seasonings, relishes, etc always bring me satisfaction and often make great food gifts. 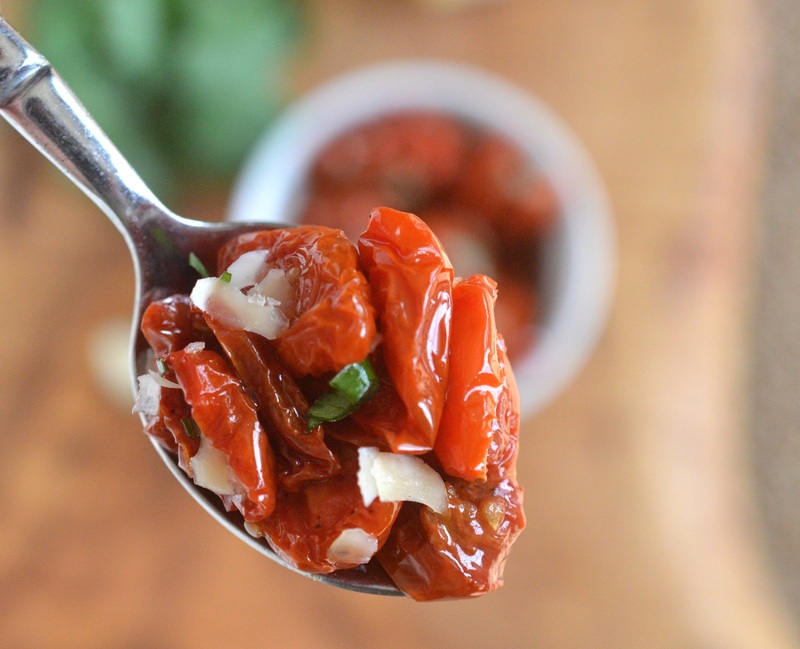 Today I am sharing how to make Homemade Sun-Dried Tomatoes. Yum! I always say I am a cookie-aholic…a self-proclaimed cookie monster, however, my adoration for tomatoes is just behind cookies. Give me a perfectly rip sun-kissed tomato every day and I would be a happy gal. The thing is however, we all know tomatoes have their best (and worst) times of the year. Slow-roasting tomatoes to make roasted tomatoes or sun-dried tomatoes brings out the best in them, any time of the year. 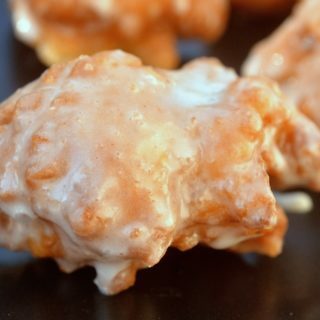 They become sweet and full of flavor. You can enjoy them as-is or doctor them up with garlic, herbs, oils and more. I love roasting tomatoes then chilling them for use in salads, as a side or to enjoy on their own like candy. 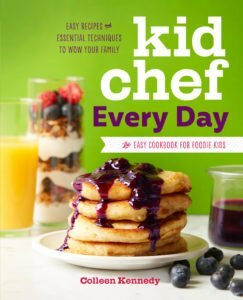 I add them into my favorite Oven Roasted Tomato Soup for added texture and depth. 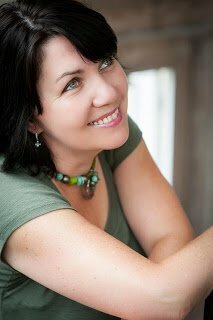 Sometimes I cook them down further which is where this post comes in on how to make homemade sun-dried tomatoes. The tomatoes you see in these photos had been dried (about 75% of moisture removed) and then tossed with grapeseed oil which perked them back up. I also decided to add fresh minced garlic and freshly shaved Parmesan cheese to them (as you can see in some photos)and honestly ate most of them as is SOOOO good! Some I saved for the next day and enjoyed in a salad. There are never enough, lol! You can use these tomatoes in pasta dishes, salads, sandwiches, rice dishes or any other place you enjoy tomatoes. 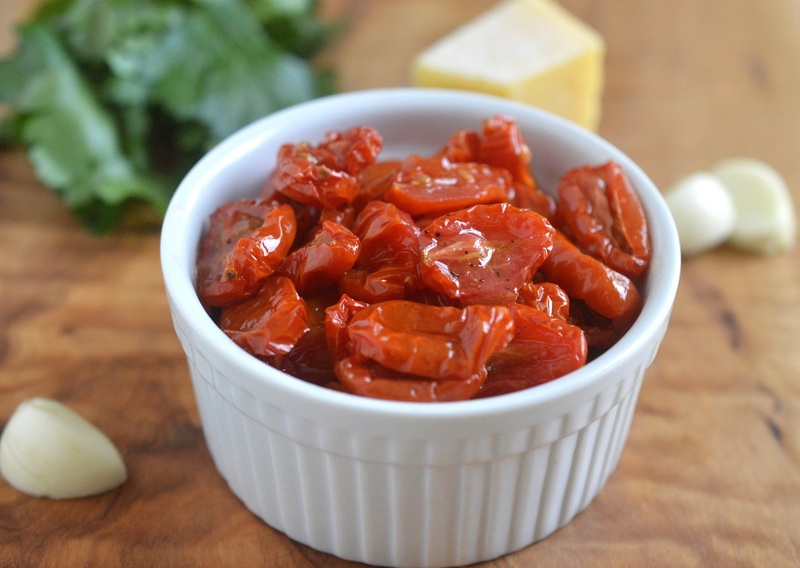 When you can make how to make homemade sun-dried tomatoes, you are skipping the additives, herbs, and spices that can mute the flavors after having sat in a jar on a shelf at the store. Plus you can control the added sodium. Dried up brown sun-dried tomatoes are no fun and typically tasteless. Even if you rehydrate them with oil, they don’t have that amazing concentrated sweet summer tomato flavor. You can decide how dried out you want your tomatoes to be. 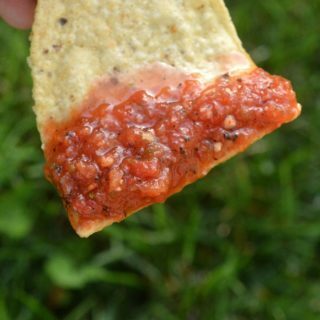 I lean towards a little moisture being left in the tomatoes and I do not remove the seeds (you can if you wish). 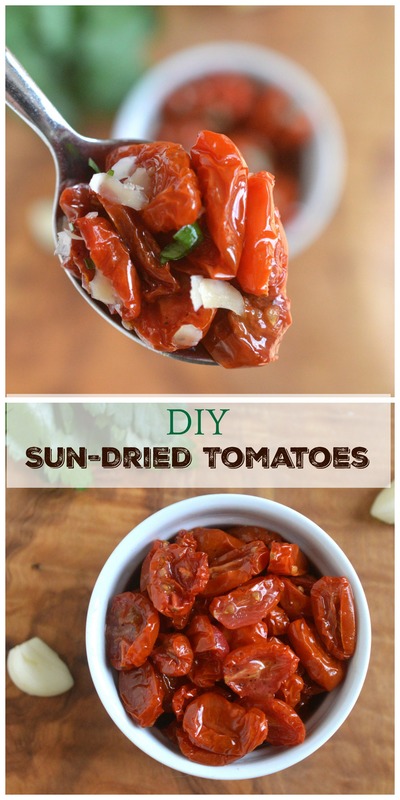 What Can You Use Sun-Dried Tomatoes For? You can perk up a store-bought or homemade pesto with a handful of these sun-dried tomatoes, use them in pasta dishes, as part of a cheese board or antipasto platter, in spreads or on sandwiches. You can add sun-dried tomatoes to a homemade tapenade, breakfast frittata or bake them into a bread. The uses are endless! How To Store Homemade Sun-Dried Tomatoes? I never make a huge batch of sun-dried tomatoes or slow roasted tomatoes for that matter. At most, I make 3-4 pints worth and those are then gone in a week. They always disappear. If you do want to make a lot, after you bake your tomatoes to your desired consistency (remember not like a hard piece of leather, they just won’t reconstitute well in my opinion), allow them to cool completely. If you have a vacuum sealer, place them in a small bag and vacuum seal them for maximum freshness and then pop them in the freezer until you want to use them. When ready, defrost and them toss with olive oil, salt, pepper, herbs, garlic, cheese (or whatever you are in the mood for) and enjoy! Do NOT store them for more than a few days IN oil. You don’t want to take the chance of bacteria growing. Also if adding minced garlic or herbs like I often do, add then the day you are enjoying the tomatoes. You really don’t want the garlic sitting in the oil since that could also breed bacteria. 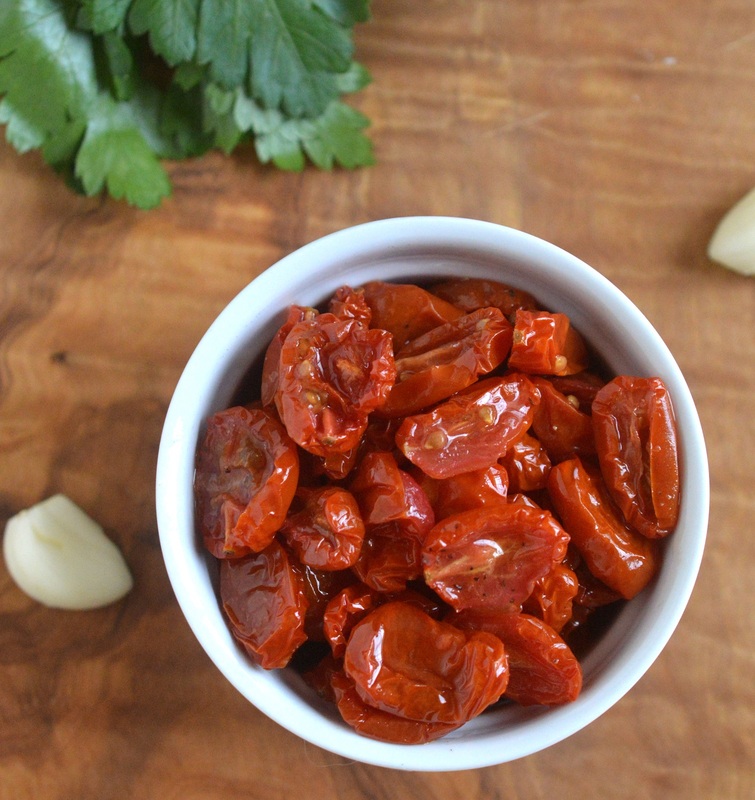 Making your own sun-dried tomatoes allows you to control what is in them as well as the texture (more or less moisture). Halve them then choose to leave seeds in or out (I leave them in). Place on a baking sheet(s) lightly sprayed with baking spray (or lightly oiled with grapeseed or olive oil... I use a paper towel to rub the tray just a bit with oil). Sprinkle with a couple of pinches of salt. Bake for 2 hours, moving them around every 3 minutes or so. Turn off the oven and allow them to sit in the oven with the door closed until all heat is gone and the oven is cold. Cook time will depend on the size of your tomato pieces. Check your tomatoes and see if they are dried out as you wish. If you want them dryer, turn the oven back on to 200 degrees and bake 30-60 minutes longer. Once tomatoes are cooled completely, toss them with oil and seasoning if you are using them that day or the next. or use a vacuum sealer and freeze in small batches until ready to use. You can also do your best to get as much air out of a freezer bag as you can if you don't have a vacuum sealer. 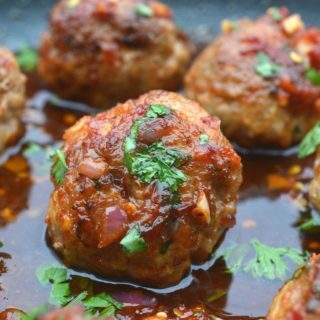 Additional add-ins (when you are ready to enjoy the tomatoes) include: minced garlic, fresh basil, rosemary, thyme capers, shredded fresh Parmesan or other hard Italian cheese. 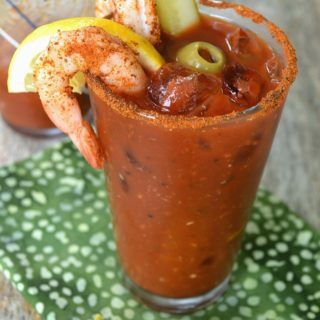 Can we use cherry tomatoes ? ?